An Edinburgh venue – the Black Rose Tavern – has been recognised as the National Champion in Scotland by Best Bar None (BBN), the nationwide scheme which raises the bar on standards in licensed venues across Scotland resulting in safer communities and a vibrant social economy. The national scheme supports venues’ delivery of safe and inclusive social spaces, while rewarding social responsibility and duty of care. 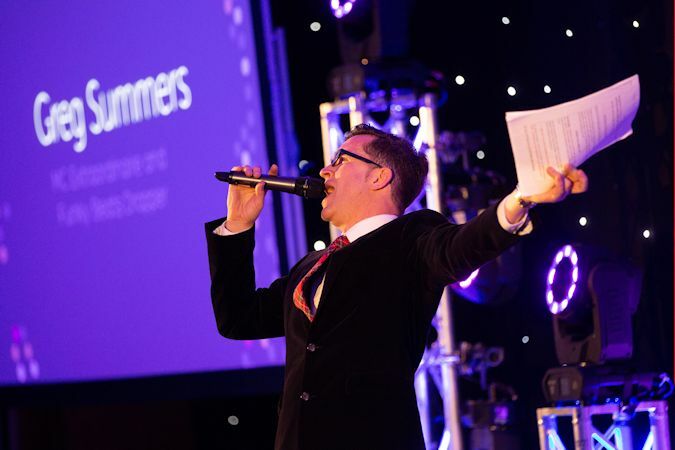 Key partners and representatives from the industry across Scotland celebrated the licenced trade’s achievements at the awards evening last week at the DoubleTree by Hilton Dunblane Hydro. The Black Rose Tavern scooped the overall national winner and also won the award for Best Independent Pub and Innovation in Social Responsibility. It also received a Platinum Award for consistent commitment to best practice within the licensed trade. Other outstanding venues were also recognised as being among the premium licensed establishments in the country. The venues have considered not only their commitment and diligence in relation to their licensing commitments as key drivers for their businesses, but more importantly their customers and staff. There are 11 categories within the awards scheme: Pub, Independent Pub, Bar, Independent Bar, Hotel, Nightclub, Specialist Entertainment Venue, Heart of the Community, Newcomer, Innovation in Social Responsibility and National Champion. See the full results online here.